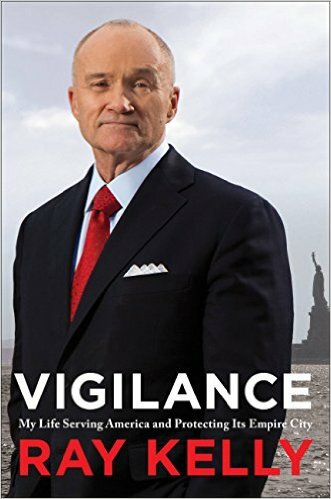 The Washington Times published my review of Ray Kelly's Vigilance: My Life serving America and Protecting Its Empire City. On that day terrorists bombed the World Trade Center. A 1,500-pound explosive device was left in a rented truck in the center’s parking garage, and had it been placed in a more strategic area of the garage, the bomb just might have toppled the north tower into the south tower. Thankfully, it was not. But the towers, as we all know, would fall in the second attack on Sept. 11, 2001. Mr. Kelly had been New York City’s police commissioner just over four months when the first attack occurred. Six people were killed and 1,042 people were injured in the blast, including 88 firefighters and 35 police officers.Mr. Kelly describes the sad and chaotic time and the ensuing investigation. In “Vigilance” readers learn about Mr. Kelly's remarkable life and impressive resume.